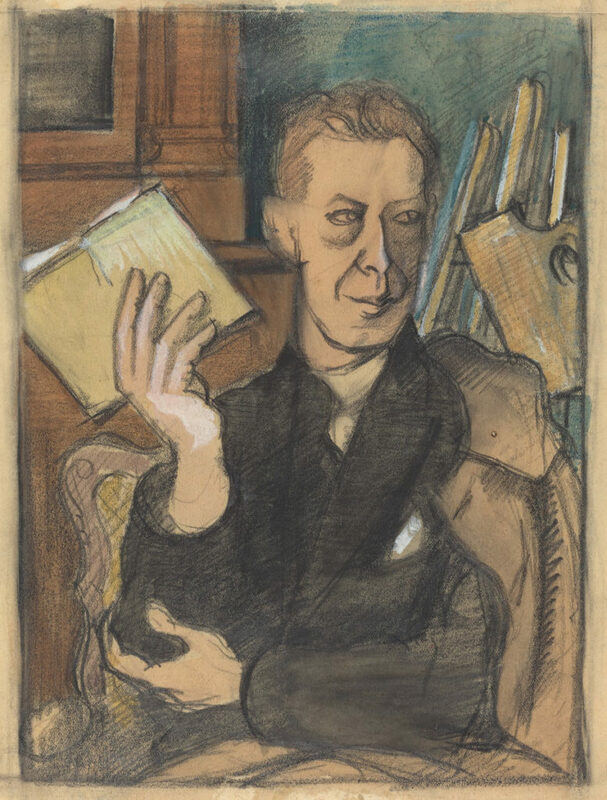 Roger de La Fresnaye, “Jean Louis Gampert,” c. 1920. Photo via National Gallery of Art. Mike Tyson has voiced his support for a presidential candidate…in Mexico. Rafael Marquez, a star player for Mexico in this year’s World Cup, was unable to join the team for practices in California due to sanctions which allege his involvement with a Mexican drug lord. 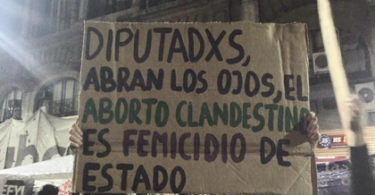 113 – yes, 113 – politicians have been killed in this year’s electoral campaign season in Mexico. In Nicaragua, protesters against the Ortega regime conducted a nationwide general strike this week. Vanda Pignato, the former first lady of El Salvador, was arrested on corruption charges. 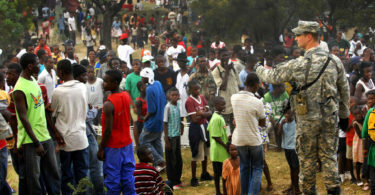 The Haitian government has officially banned Oxfam Great Britain from working in the country. Presidential run-offs are taking place in Colombia today. Venezuelan President Nicolas Maduro has named a new vice president. Paraguay is officially malaria-free. In Spain, the Supreme Court upheld the conviction of Princess Cristina’s husband on charges of fraud and tax evasion. Meanwhile, the Spanish king and queen visited New Orleans this week. German authorities thwarted a potential ricin attack linked to Islamic extremism. Angela Merkel is at war with her own party over refugee policy. Meanwhile, Austrian chancellor Sebastian Kurz is pushing for an anti-immigration ‘axis of the willing’. A journalist has gone missing in Serbia while investigating the January murder of a Kosovo Serb politician. More US Marines are headed to Norway – not surprisingly, Moscow isn’t excited about the move. 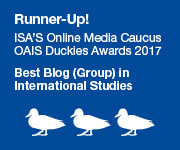 Is fake news attempting to discredit NATO presence in Lithuania? Some US lawmakers are trying to prevent the delivery of F-35 fighter jets to Turkey. The US is sending nearly $7 million to support Syria’s White Helmets. Hamas is using ‘fire kites’ against Israel. Protests over economic reforms in Jordan have resulted in Prime Minister Hani Mulki’s resignation. The battle for control of the Yemeni port city of Hudaida is underway. The US turned down a request by the UAE for extra aid to complement the offensive. Aid groups warn that the fight for the city could make the humanitarian crisis in the country even worse. A leader of the Pakistani Taliban was killed in a joint US-Afghan air strike this week. The Taliban and the Afghan government have extended a ceasefire, opening the door for potential negotiations. Thousands are in mourning over the murder of a prominent journalist in Kashmir. A hard-line Buddhist monk has been handed a 6-month jail term in Sri Lanka for threatening the wife of a missing journalist. An Australian filmmaker is on trial in Cambodia on charges of espionage. Philippine President Rodrigo Duterte was heckled this week during a televised Independence Day speech. The Philippines and China have come to a tentative agreement over ongoing fishery disputes. Is Facebook facilitating communal violence in Myanmar? Will the need for more workers liberalize Japanese immigration policy’? The US conducted its second airstrike in recent months against an al-Qaeda affiliate in Libya. An al-Qaeda affiliate in Mali has released a video of two hostages. Tanzania is cracking down on unregistered bloggers, a move that many argue is part of a larger effort to limit free speech in the country. Dodoma became the capital of Tanzanian in 1974 – four decades later, core government functions are being relocated to the city. The Ugandan military detained a former police chief who recently fell out of favor with President Museveni. Google is preparing to open a new artificial intelligence research center in Ghana. Angolan President Joao Lourenco is in talks with the DRC’s Joseph Kabila. Check out this detailed report on Anglophone separatists in Cameroon. In Nigeria, fighting has intensified between Fulani herdsmen and farming communities. Islamist violence in northern Mozambique is on the rise, and the US embassy is now urging US citizens to avoid the Cabo Delgado province.